Born 1920 in the Amsterdam working-class district called ‘de Jordaan’, Dutch photographer Kees Scherer began working as a freelance photographer and reached the pinnacle of photojournalism with high-profile reports about the flood disaster in the province of Zeeland (1953) and the Hungarian uprising (1956), shortly after WWII. Scherer initiated World Press Photo in 1955 with Bram Wisman. In addition to his extensive work in color, Scherer’s early work in black and white has also been receiving increasing attention in recent years. 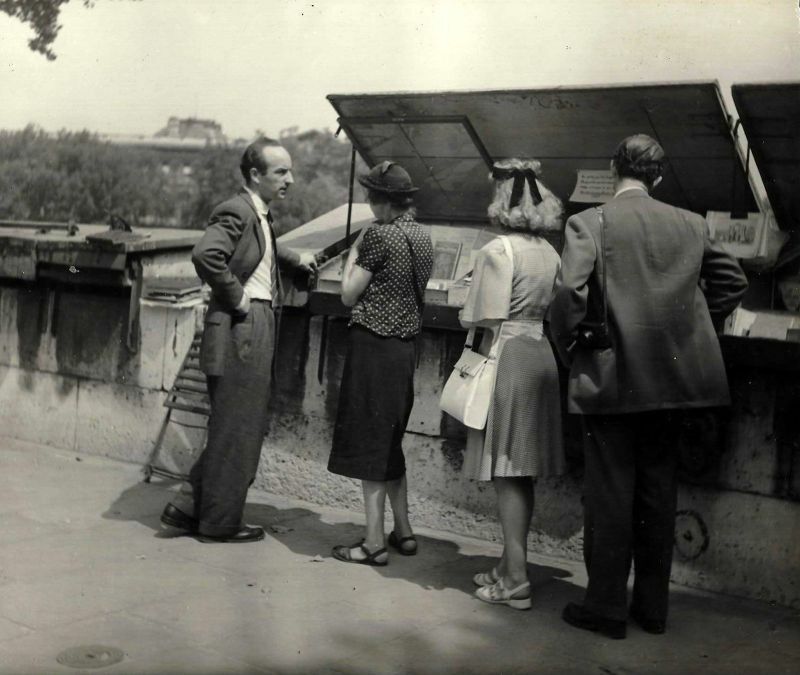 He depicted his favourite cities in exhaustive detail, namely Paris, New York, and especially Amsterdam. Scherer died in 1993 at the age of 73. 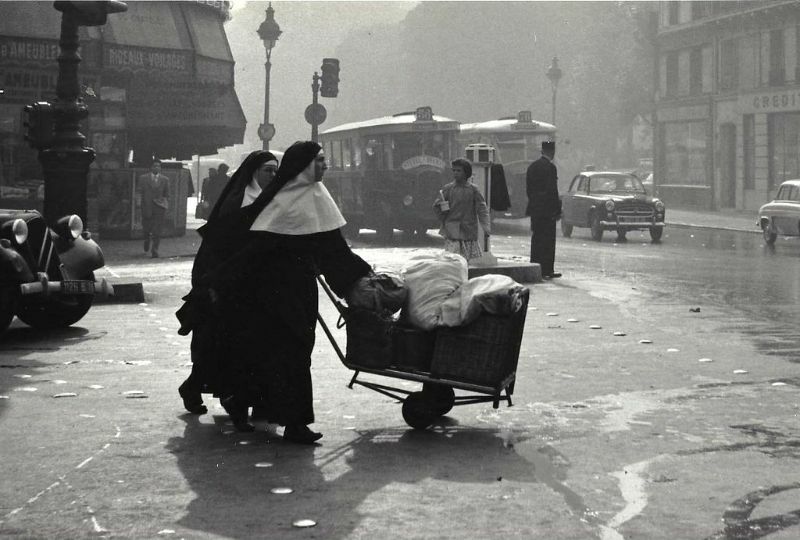 These amazing black and white photos are part of Scherer’s work that documented everyday life of Paris in the 1950s.